Let’s face it, SEO is probably the most bewildering part of online marketing for any business that can’t hire an expert. It’s one of the marketing strategies where SMBs are lagging behind the most. What makes it even more difficult for SMBs is that the mega-corporations have had decades of experience working with the major search engines, making it nearly impossible to compete with their search rankings. Despite these drawbacks, SEO is still an invaluable strategy for SMBs to connect with their target audience, and there are so many ways to stand out against the big players out there. 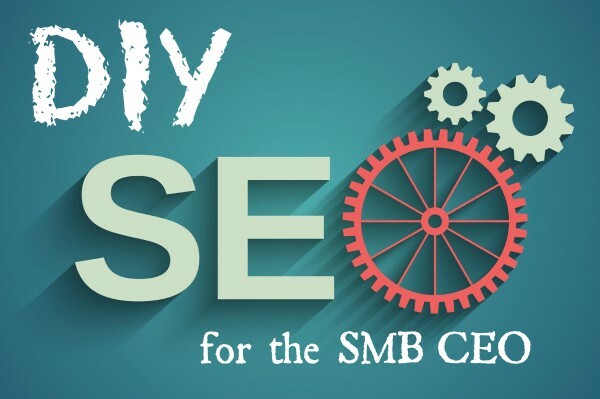 Here are 10 SEO tips just for the SMB, starting with the basics. One of the first things SMBs need to do when optimizing the company’s site for search engines is determine which search terms they want to target. For a given keyword, you’ll want to know the search volume, how difficult it is to rank for a specific keyword in Google Search Engine Results Pages (SERPs), and what you expect the conversion rate to be from visitors who use those keywords. The keyword tool and ad text ideas generator on Google Adwords will answer most of these questions, so sign up for that first. You can also use Wordtracker (paid) or Keyword Difficulty (free) to add an additional layer of data. One of the first things most SMBs notice when they start researching keywords is that it will be nearly impossible to rank well with the most popular ones. That’s why optimizing for long-tail keywords is essential for small businesses. Long-tail keywords are longer phrases that people type into Google, such as “tips for installing a hot tub in the back yard,” instead of “hot tub installation.” If you’re a SMB that sells hot tubs and installs them, it will be difficult to outrank Home Depot for “hot tub installation,” but if someone searches for the long-tail keyword that you optimized for, your site will come up higher in the SERPs. Google’s Webmaster Tools is a great place to start searching for useful long-tail keywords. Page titles are incredibly important keyword opportunities for SEO. Generally, you should be sure to place important keywords towards the beginning of the title tag, try to include your business name where possible, and keep the title less than 70 characters. Meta descriptions are another area where SEO has been traditionally important because they appear as snippets of content on the SERPs. Today, search engines often choose a snippet from the page themselves, but not in all cases. It might be overkill to write your own meta description for every page on your site, but if the page gets a lot of traffic, it would be worthwhile to write a powerful meta description to encourage people to click. Your website’s usability is a key factor in how it will rank on SERPs. In addition to having a pleasing and easy to navigate design, you will need to ensure that the site is compatible with different browsers (Chrome, Firefox, Safari, Internet Explorer) and renders correctly on different versions of these browsers. It might seem like a time-consuming task, but if people can’t read your site, they definitely won’t be purchasing your services or products. Most importantly, make sure that it is mobile and tablet friendly as well. You can test all these accessibility factors with Broswershots or Powermapper. If your business offers a variety of services or products, it might seem counterintuitive to specialize in a niche. It’s better to optimize for keywords in all the areas you can, so your business turns up in all sorts of searches, right? That strategy works really well for Walmart, but an SMB doesn’t have the resources to optimize for so many different search terms. A better strategy is to focus your efforts on a small group of related keywords, to increase the chances of ranking high in that area. Say you own a music equipment shop that sells all sorts of instruments and tools for performance. Rather than trying to optimize your site for every type of equipment you offer, it would be better to focus on one type of product that is in the most demand. That doesn’t mean your website shouldn’t list the other equipment you offer, it just means they shouldn’t be the focus of your SEO. Equally important to finding the right keywords to optimize is finding other high-authority sites in your niche to link to your site. Google keeps track of this, and will rank your site higher if you have more of these. It’s important to remember than the links shouldn’t come from just anywhere. Links from low quality or spam sites aren’t going to help you at all, and buying links is out of the question. If Google thinks you’ve been buying links, they will penalize you and potentially remove your site from the search engine. 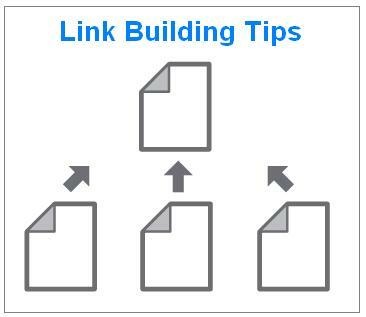 Luckily, there are tons of honest ways to build links. The best strategy to start with is to try and get the links your competitors already have. You can use Open Site Explorer to analyze your competitor’s site and discover where their links are coming from. Juicy Link Finder may also be helpful. Look for sites that are hubs in your industry, and try to find link opportunities with them. This is still unfamiliar territory for a lot of people, but it’s true—social media presence does influence your search engine rank. So get the company on the social platforms that make the most sense for your target audience (Twitter, Facebook, LinkedIn, Google+), then become active and engage (more Likes, Tweets, +1s). 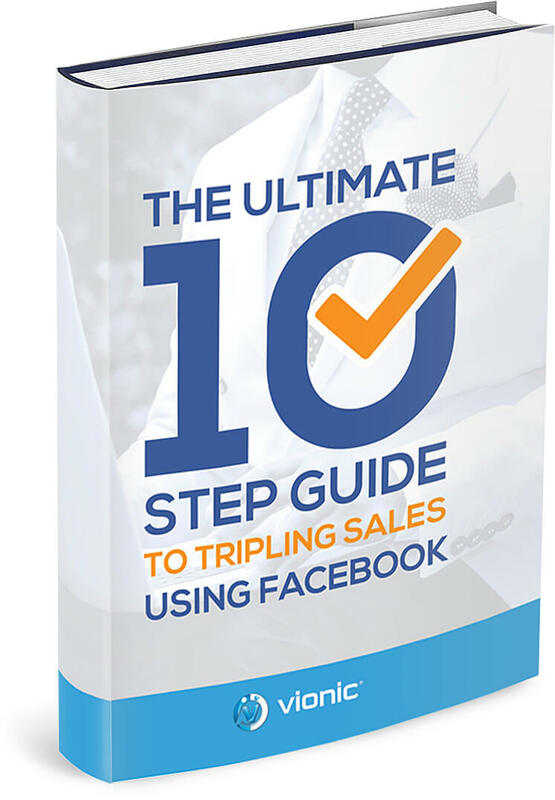 This will do double work by drawing traffic, links, and building brand awareness. Even if you’re trying to sell something from your site or on social media, you still need to offer some useful content to visitors for free. This could be an on-site blog, ebooks, videos, webinars, podcasts, etc. Not only does this content give your business credibility and authority, it gives you more opportunities to SEO and build links. Even if you’re a national or international SMB, don’t skip the local strategies. Mega-corporations are going to outdo any and all SMBs on overall SEO. 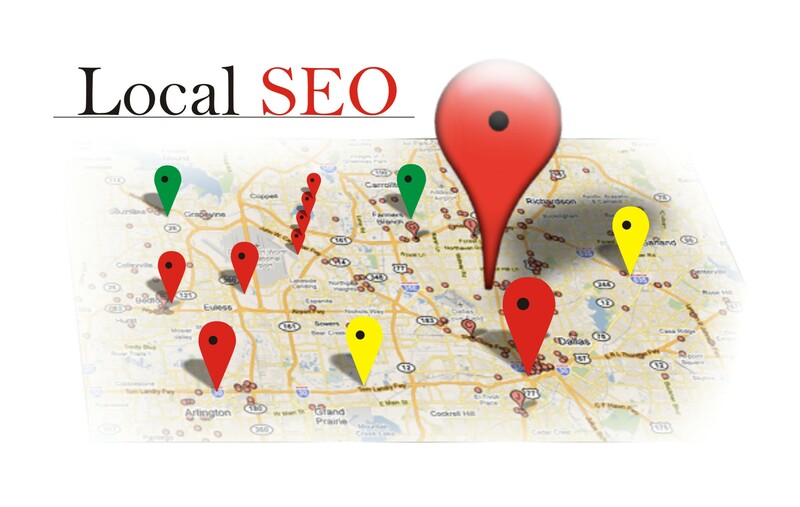 Optimizing for a specific local area is just another way to niche your business so it can beat out the big players for more specific searches. Create a local business page for Google, Yahoo, and Bing. Include your business location, phone number, hours, etc., and be consistent across platforms. Need more ideas for local directories? Moz Local is the perfect tool to find local listings and help you manage your existing ones. Yelp, TripAdvisor and similar review sites have recently gotten a lot more priority in Google’s search algorithms. As a result, companies with many positive reviews on these sites are ranking higher as well. It’s also possible that your company’s Yelp profile will rank higher in searches than your actual company’s site. So these are all really great reasons why you should encourage local reviews. It’s against the rules to hire paid reviews for your business or services, but telling your clients that you appreciate their feedback and providing them with links to these review sites will usually do the trick to get more reviews, which will increase the company’s credibility and ranking in SERPs.